After moving into your new apartment, it’s time to put your personal stamp on the space. But just how can you make it uniquely yours? Take a cue from some of the following ideas that will help your home reflect fascinating aspects of your personality without breaking the bank. There’s nothing more personal than family. As such, mounting a few favourite photos of your nearest and dearest up on the wall is one of the quickest and easiest ways to make a new place feel like home. Whether lining your entryway, atop your bedside table or peppering your bookshelves, the options are endless. But be sure to vary your display with different-sized and coloured frames to create a more interesting look. If you’re not keen on hanging up photo frames, we’ve got an alternative for you in the form of Schneider Electric’s new AvatarOn switches. 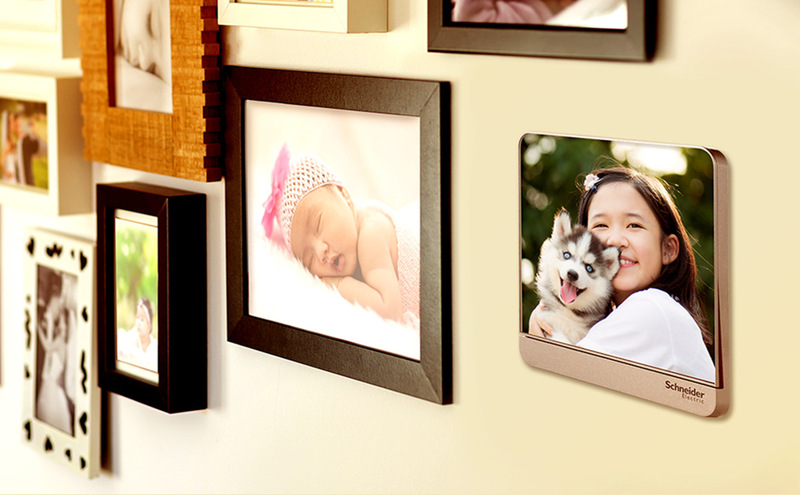 With a mirror-smooth surface that can be directly printed upon, you can adorn your living spaces with sentimental family photos and fun holiday snapshots. What’s more, with the interchangeable snap-on covers, you can easily update the photos to keep pace with your ever-changing family memories! All humans are collectors intrinsically, but more often than not, most of the stuff we collect are stuffed away in drawers and boxes hidden away from sight. However, did you know that showcasing your collectibles and personal mementoes are a great way to bring a sense of “you” into your home? 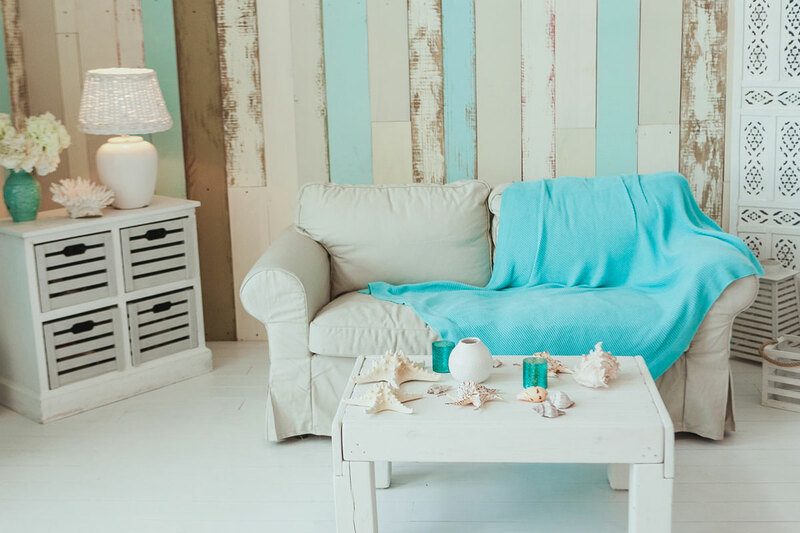 Whether in the form of a postcard collection from your travels, a collection of seashells from the beach, or even a cooking pot passed down through the generations, these items can help add to the style quotient of your home and transform it into your own special haven that you come back to. Whether with family or not, we don’t think there’s a better way to decorate your home with items that bring your passions to life. If sports if your forte, gather your trophies, medals and ribbons and mount them along an empty wall. If you’re a dancer, employ the same method and hang up old pairs of dance shoes or costume pieces. By doing so, you’ll not only allow your guests a glimpse into your favourite pastimes, but these displays are also great conversation starters for it’ll help you relive those treasured memories. If you’ve got a colourful personality, choose the right accessories to reflect that! 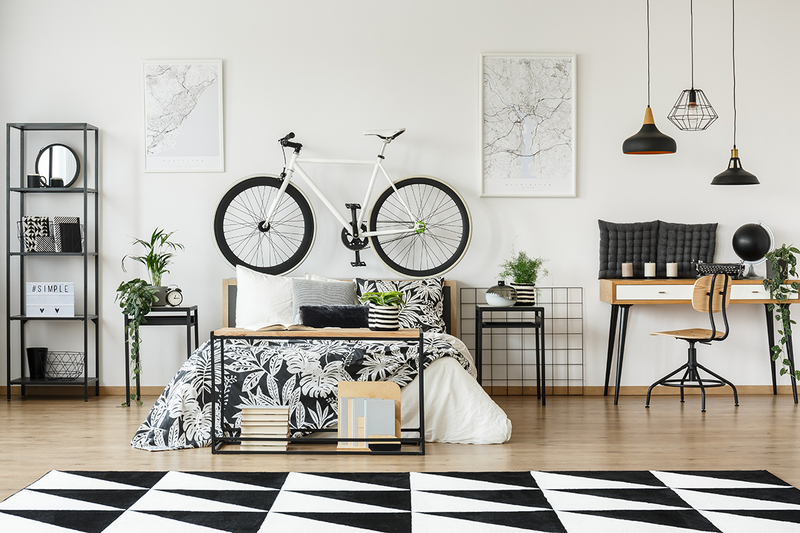 Even if you’ve got a home that follows the industrial or Scandinavian design concept, every space can stand to benefit from having a little colour. So whether in the form of brightly-coloured rugs, colourful mosaic tiles or vintage chairs and artworks, don’t be afraid to mix colours and patterns. But if you’re worried about accidentally overpowering your home with too much colour, start with something small, like Schneider Electric’s AvatarOn switches. Don’t be fooled by its slim and minimalist look, for they can pack a powerful design punch. 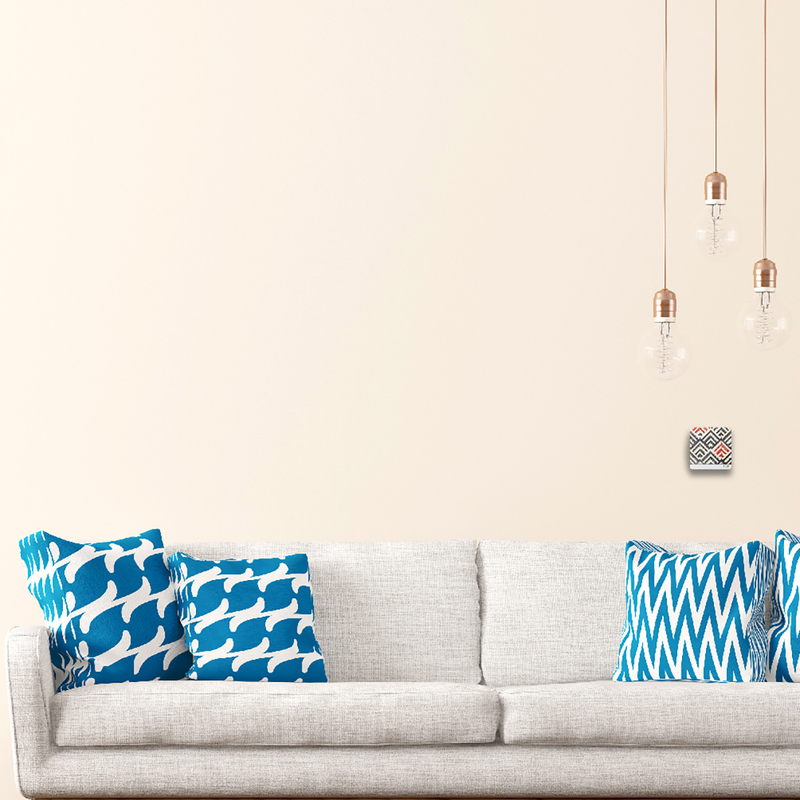 On the switch cover, opt for prints and patterns that are bold and colourful, which will allow you to subtly add colour to your home without ruining your overall aesthetic. And who knows, they might even be a gateway to your home encompassing more colourful design choices in the future. To celebrate Singapore’s 53rd birthday, Schneider Electric is offering customers 50% off the retail price for every 10 AvatarOn printable covers purchased. With the exclusive promotion available from now till 30 September, customising your light switches have just become all the more appealing.